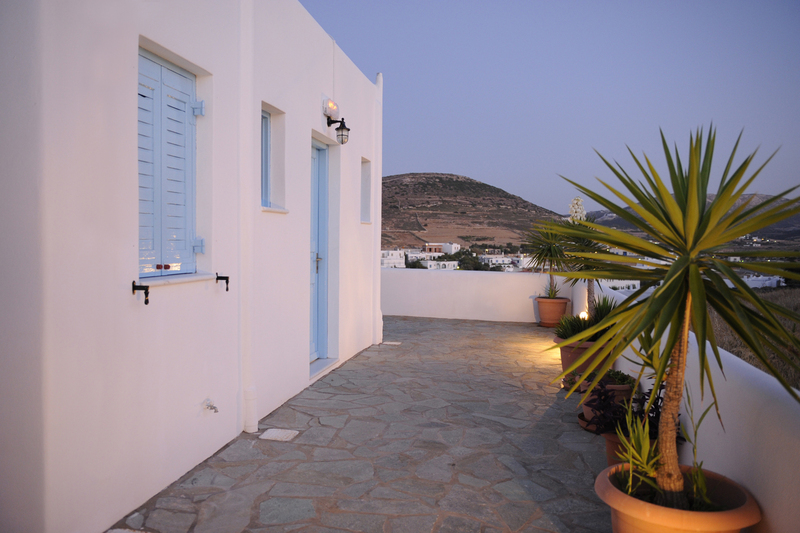 The Danaides Apartments are located in the picturesque fishing village of Naousa, in Paros in the area of Vounali in Naousa. 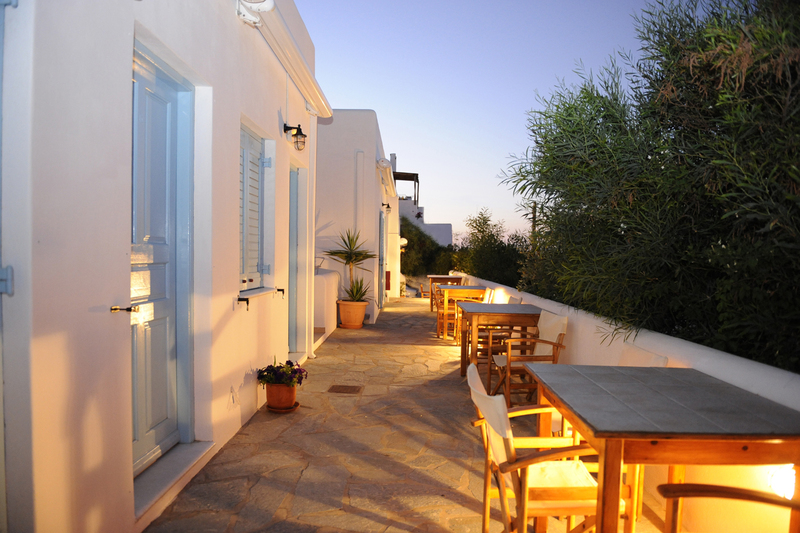 With a traditional architecture built with the most modern facilities in a quiet and family setting. 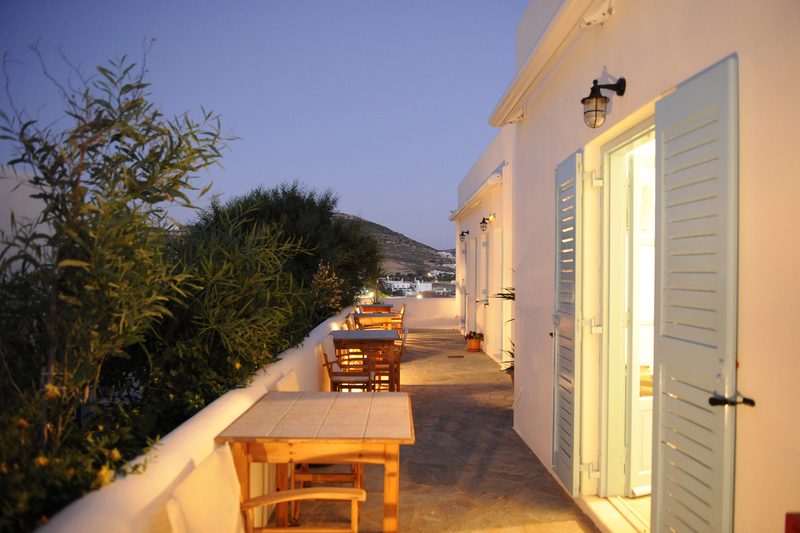 The 12 Danaides apartments have an amazing view and are located 400m from the cozy harbour of Naousa.